Kensign Engineering install and maintain gas fired boilers, gas fires and landlord gas safety reports within the Reigate and Surrey area. 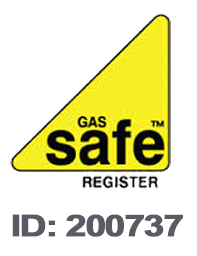 Kensign Engineering is a gas safe registered plumbing business and have been established since 1967 and all of our work is guaranteed. Kensign Engineering specialise in the installation of new and replacement central heating systems and boilers, and the servicing and repair of existing systems boiler systems. We have a broad range of experience of all types of central heating, we can help you make the right choices. Kensign can install and advise on all types of central heating. The company always takes care to offer a fast, honest and reliable service throughout the areas that we work, committing to a high standard of customer care is part of the job. You can contact Kensign Engineering for a Free Quote for the services that you require – just call 07903 160061 today and we'll be happy to help in any way we can. Prefer to drop us an email? 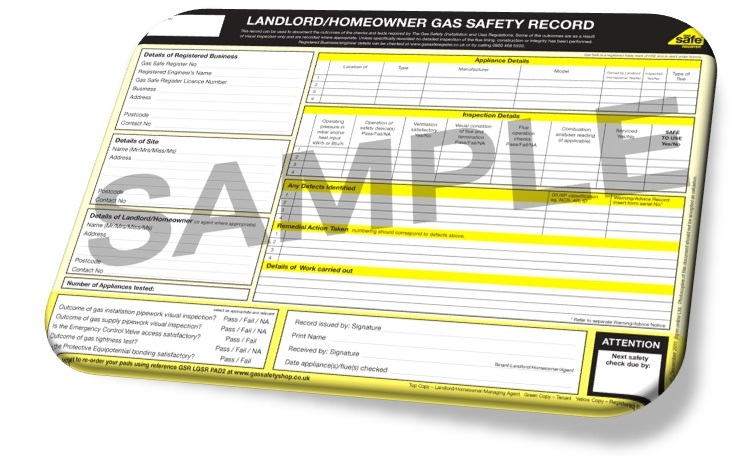 Please feel free to use our enquiry form if you have any questions, require information or would like us to supply a quote.